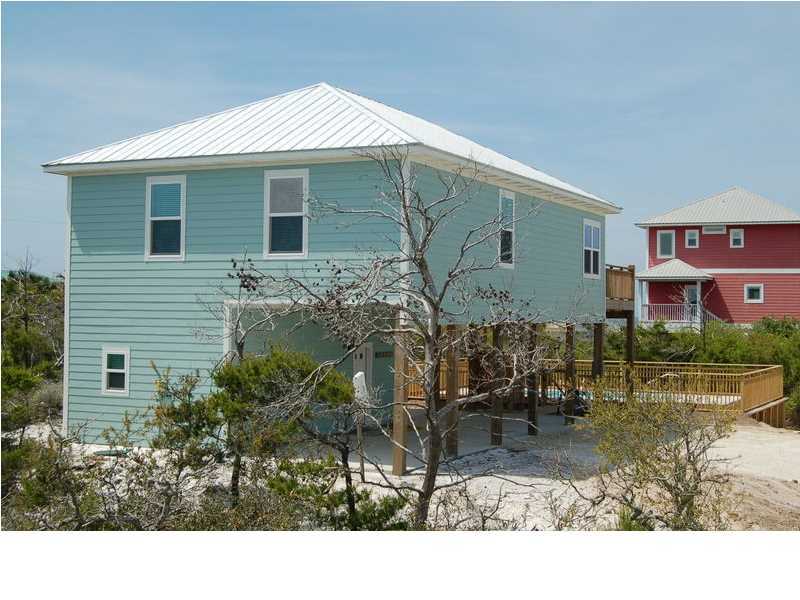 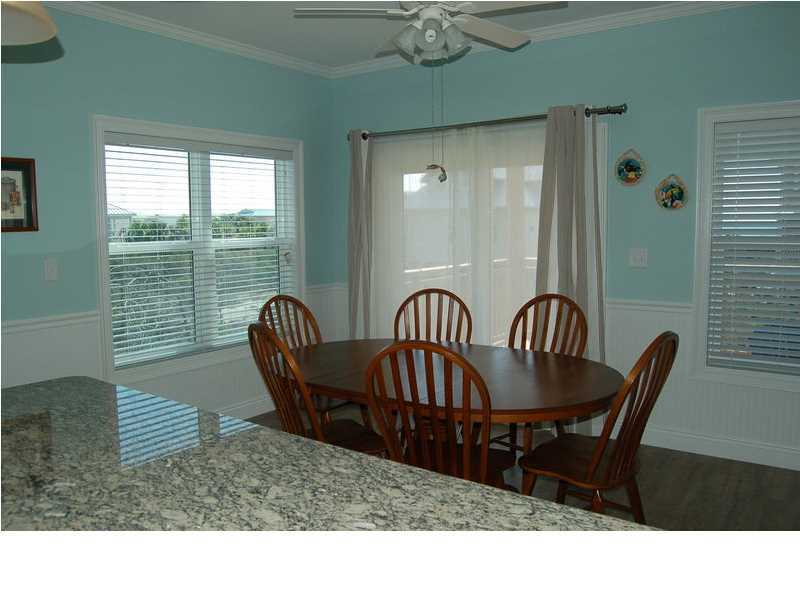 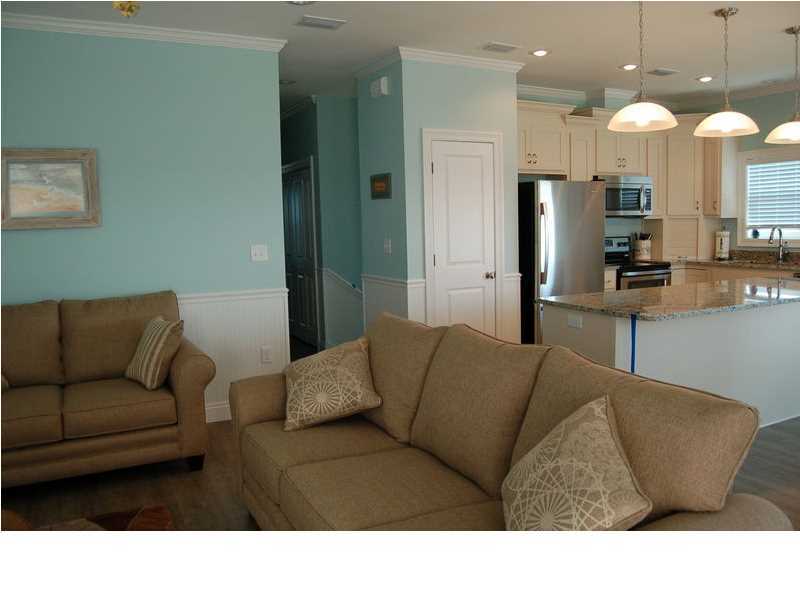 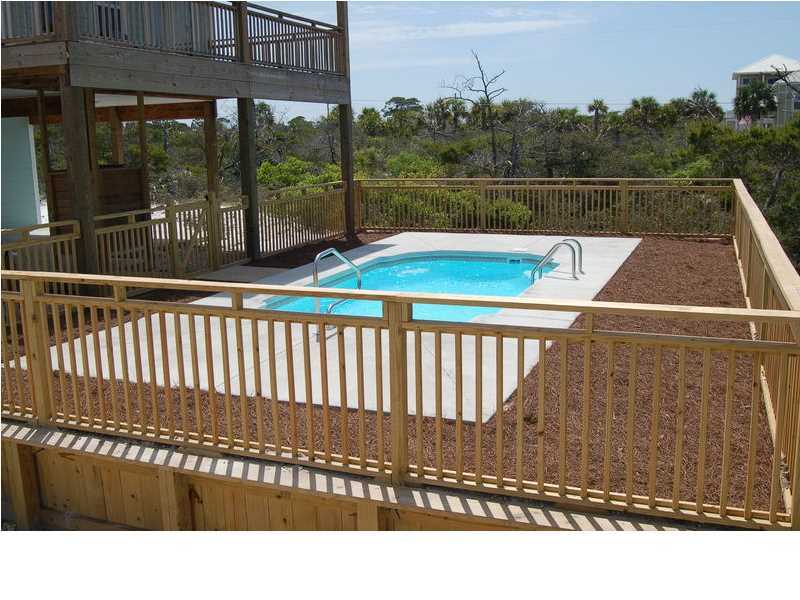 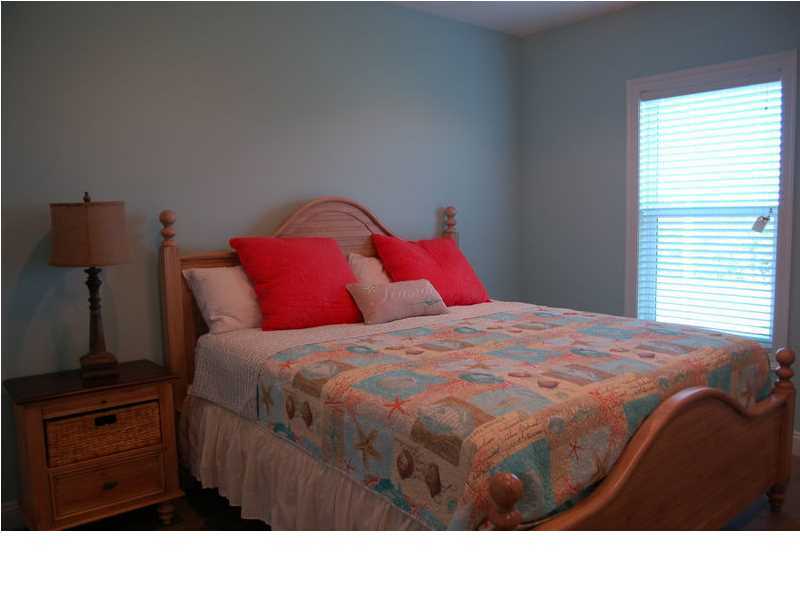 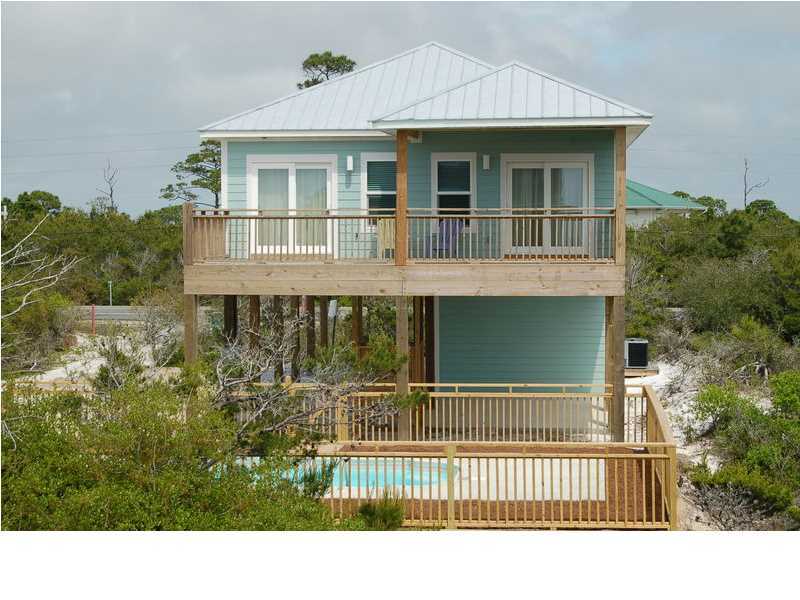 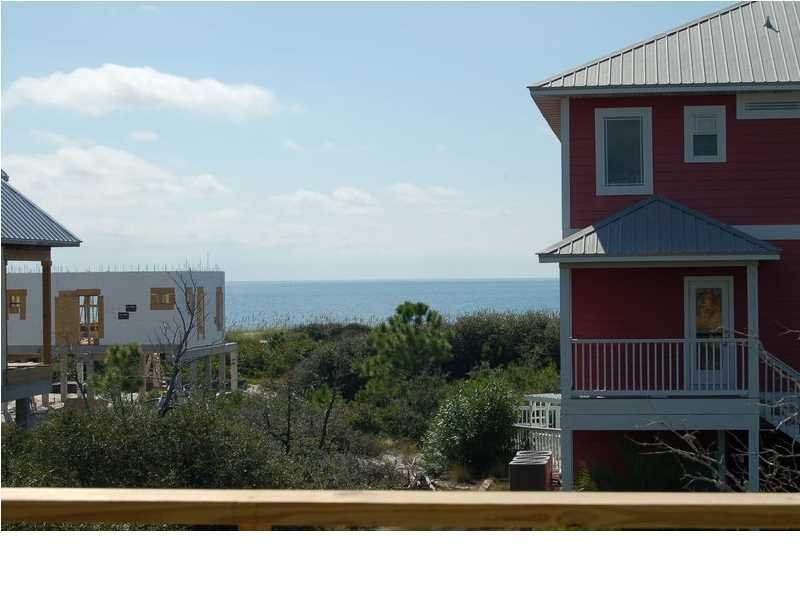 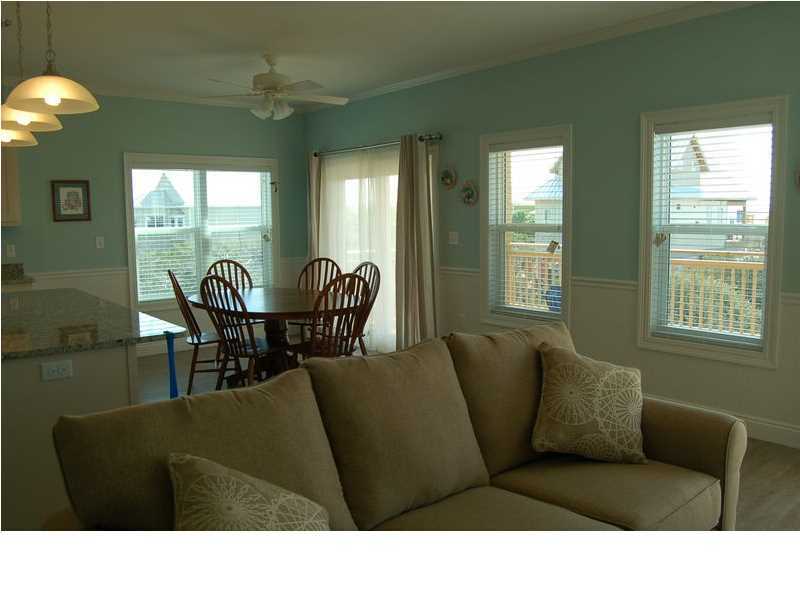 This 1694 sq/ft heated & cooled Beach View Home has all you need for the perfect getaway on Cape San Blas. 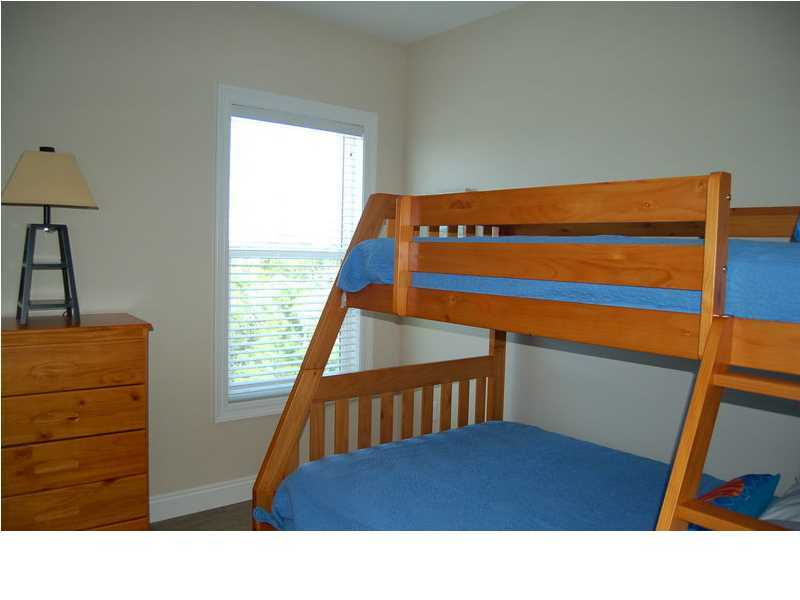 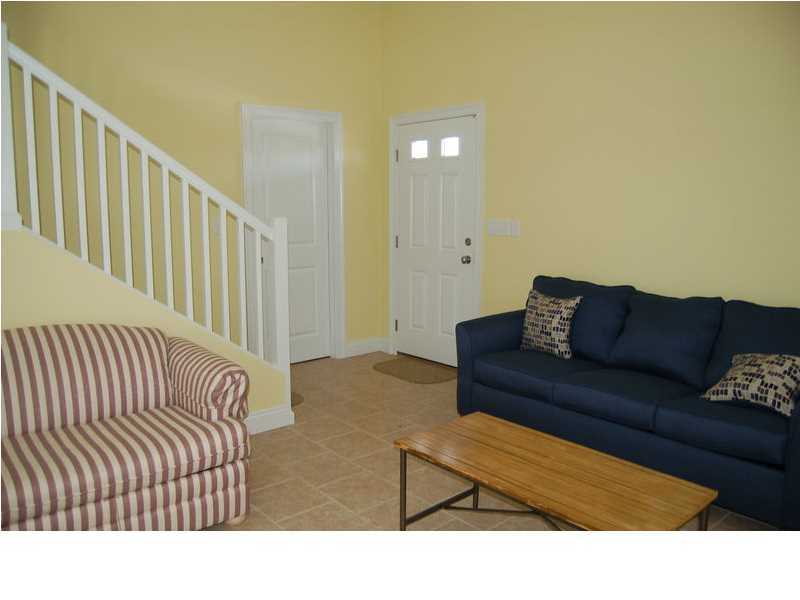 The ground level entrance features a TV room with a queen sleeper sofa and a full bath for the kids in your family. 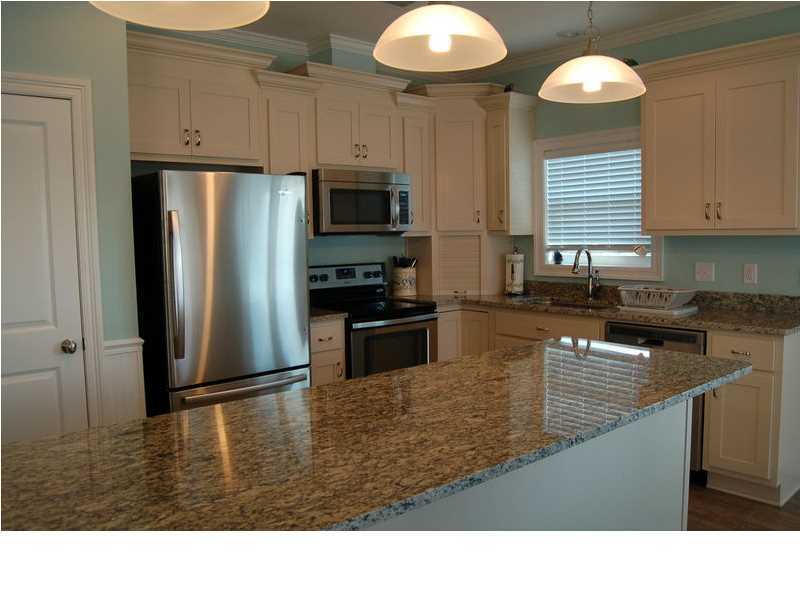 Cerah is a beautiful decorated open floor concept home with a large fully equipped kitchen, dining room and living room on the 2nd level. 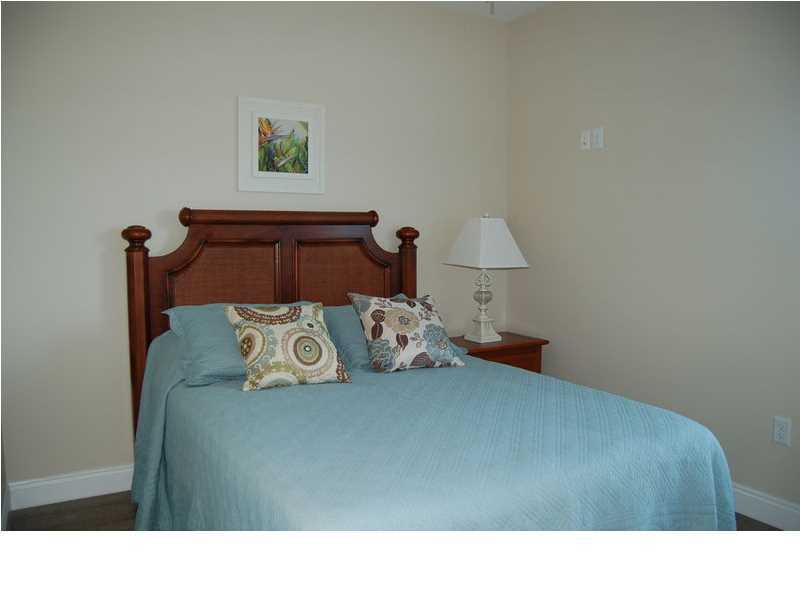 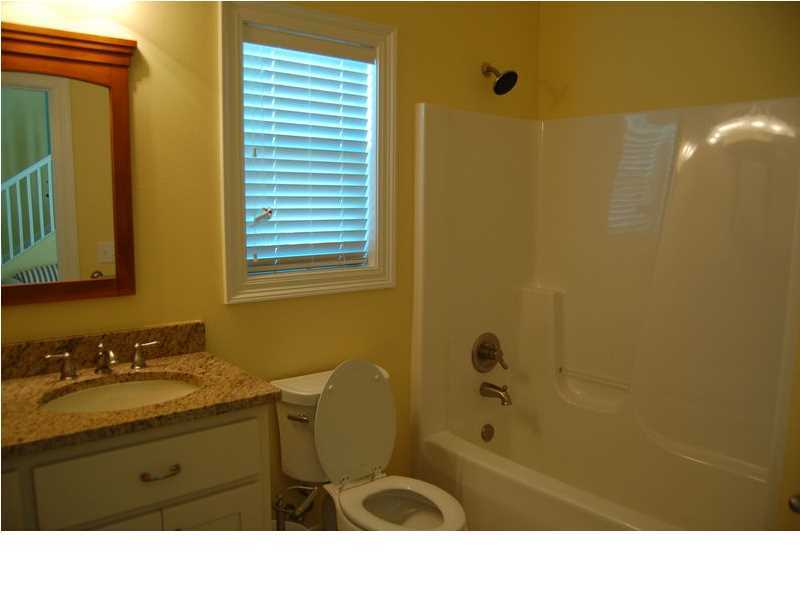 A master suite with an upscale bath with large shower (2 rain heads), and 2 additional bedrooms, a full bath and laundry room with full size washer/dryer completes this upper level. 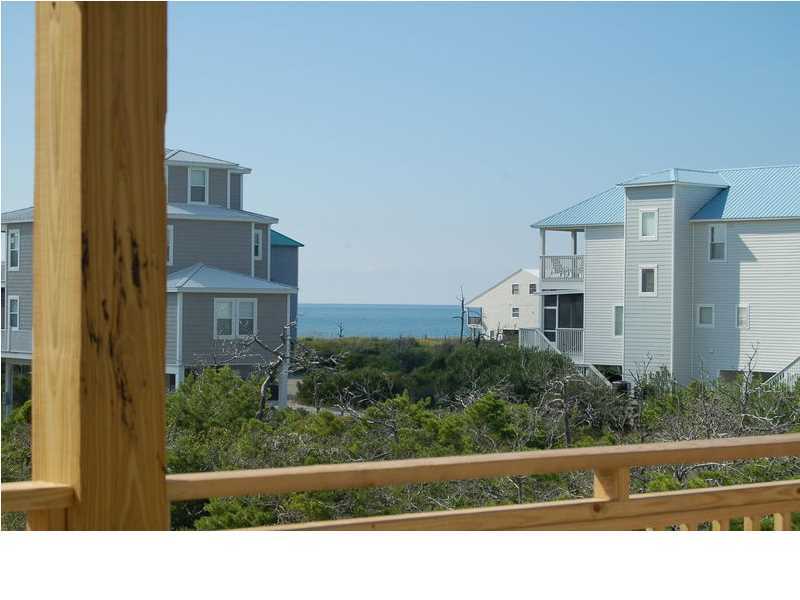 The large covered porch off the living/dining area is the perfect place to enjoy the ocean breeze and listen to the sounds of the waves crashing the shoreline. 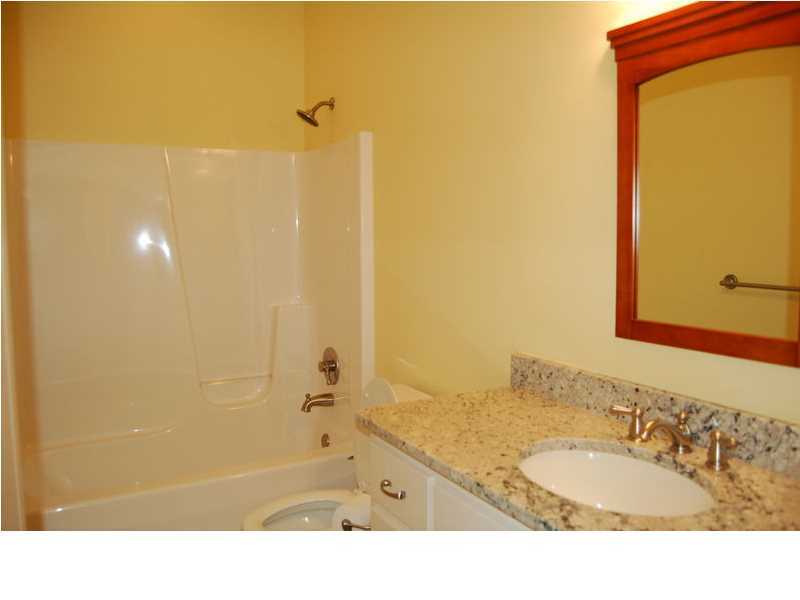 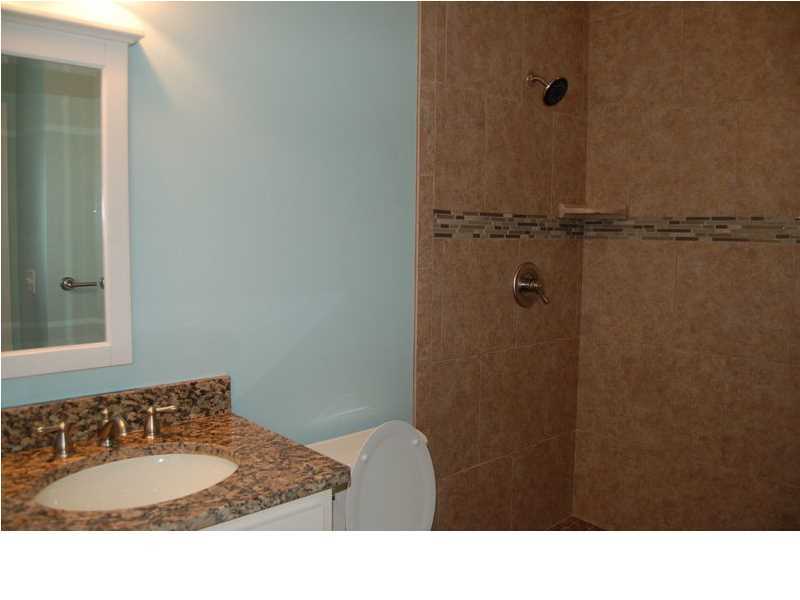 This home features a large enclosed hot/cold outside shower/dressing area with private pool.